Manufactured By – Japan Record Inc.
Phonographic Copyright (p) – Japan Record Inc. 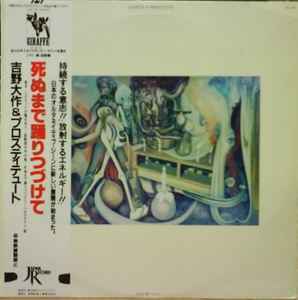 Copyright (c) – Japan Record Inc. Recorded at CBS-Sony Studio Roppongi, mixed at Sunrise Studio, August 1981. Comes with obi, lyric sheet and concert ad.